You can determine the correct amount for your home insurance by understanding some basic things. These guidelines will help you in understanding the correct amount that has to be paid as insurance. Insurance for your home is paid as a cover for the cost of your house in case of any unfavorable incidents like fire, robbery or theft. If you do not have insurance in place, the expenditure to replace all the belongings of your house and the cost of your house will be next to impossible. So, you need to have insurance for your house. But, how exactly can you figure out the right amount that you should be paying towards it? What amount of house insurance is essential? The answer is very simple. It is the cost that will be needed to rebuild your house in case of any accidents. You may also include the cost of your belongings inside the house to be covered as part of the insurance. This may include all your valuables, furniture and other appliances that are part of the house. Once you have done this, make an estimate of the amount that will be needed as insurance to replace your house. Select an amount that covers all the benefits and suits you the best. 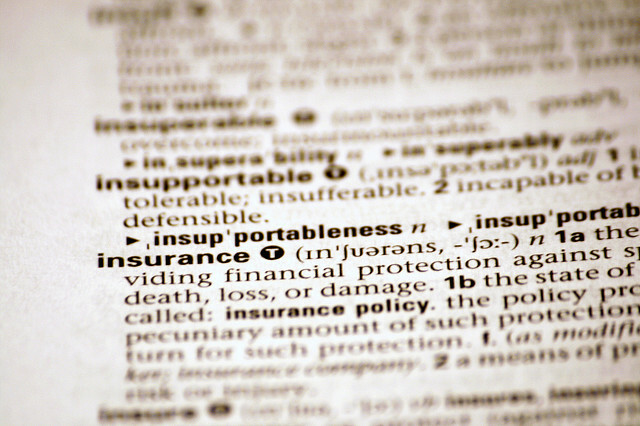 It is recommended that you buy insurance that should at least be equal to the expected replacement cost. This can be difficult because predicting the amount for replacement in the future based on the value and cost of the materials and goods available today is not possible. There is always a difference between the replacement coverage amount and the market value. The replacement cost is not the buying price of the house or the cost of the land. Other factors will play a vital role in the house insurance coverage. This includes the furnishing you have done to the house, the different fittings and replacements that has been installed. You can get the replacement cost from the building contractor or replacement expert who specializes in insurance claims. If you have recently done any renovation or remodeled your house, this will also affect the amount you will be paying for the house insurance. If you have made any changes to your house, you must update the details with your insurance company. Inflation is a major factor that will decide how much you should be or you will be paying as insurance. The demand for manual labor and materials can play a role in changing or increasing the replacement amount to a considerable extent. Always keep in mind that you will be purchasing a house insurance policy for the future. The cost of replacement will depend on the expenditures that will be incurred in the future, maybe ten years from today. This cost will be higher based on the fact that there is a 2% to 3% rise in inflation rates every year. All these factors will help you in understanding the right amount for your house insurance. If you found this article to be helpful, please do share it among your social circle. Dobrin Georgiev is a young architect. He is constantly challenging himself with the newest in his field of expertise. Since several years he has dedicated some of his time writing articles and giving professional advice to people about technology, business, finance and also their implementation in everyday life for different websites (for example for the Danish “UnoEuro tjek domane” domain campaign). He is always excited to share and comment his views on modernity with other people interested in such discussions.